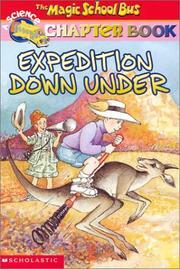 1 edition of Expedition down under found in the catalog. Add another edition? 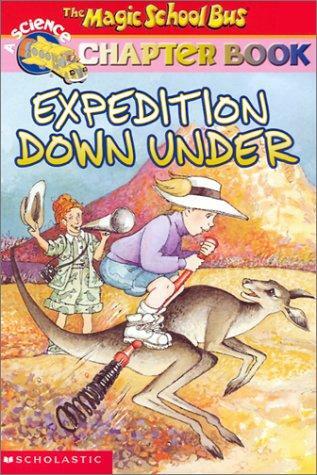 Are you sure you want to remove Expedition down under from your list? Published 2001 by Scholastic in New York . 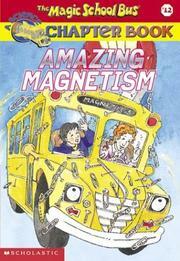 "Based on the Magic school bus books written by Joanna Cole and illustrated by Bruce Degan"--T.p. verso.